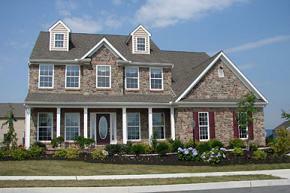 Other Annville Ready to Move in Homes Don’t Offer What this Home Offers! 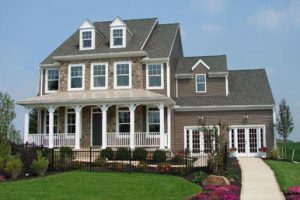 Historic Low Mortgage Rates, Yes: But for How Long? 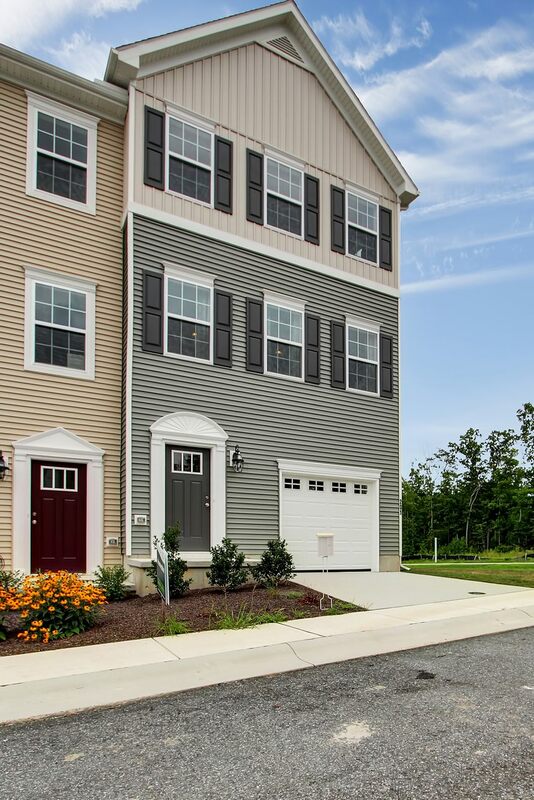 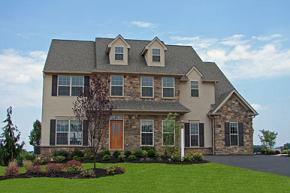 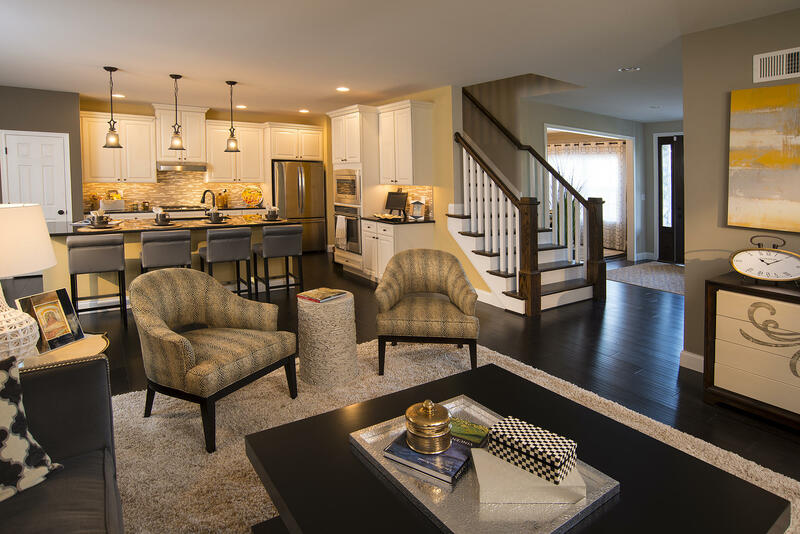 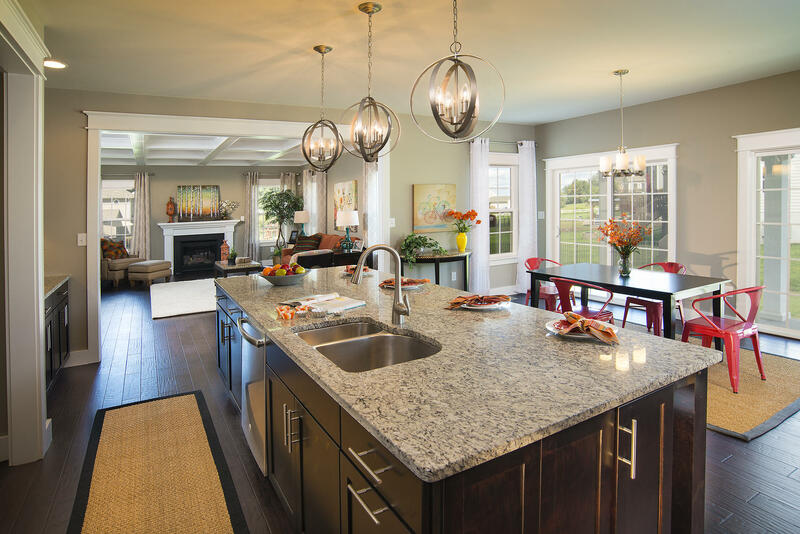 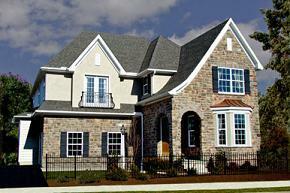 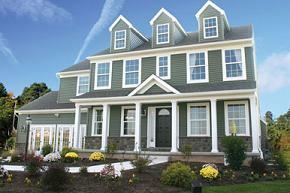 August New Home Savings at Laurel Vistas in York County, PA! 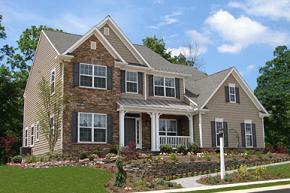 Castleton: Manor Homes, Estate Homes and Townhomes! 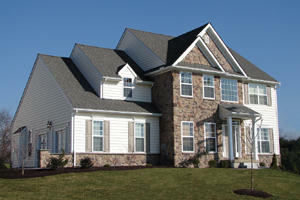 Enter your email address below to subscribe to the Keystone Blog.